Do you have a carpet cleaning problem? Don’t worry. 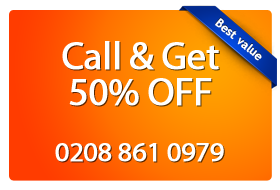 Magic Carpet Cleaning in Docklands (E14) is here to help you with their unmatched knowledge of carpet cleaning. We are operating in all of London, offering a range of carpet cleaning services, from trained and vetted staff at competitive rates. Our team consist of highly trained carpet cleaners in Docklands (E14) who incorporate green philosophy in their line of work. As a company we value the quality of our work as well as the quality of our products we use. Expert Cleaners Our seasoned carpet cleaners in Docklands E14 have been trained experts in stain removal and hot water extraction techniques. World Class Equipment Our technicians in Docklands E14 are equipped with tools and machines provided by the industry leaders – Prochem, Rotovac and Karcher. 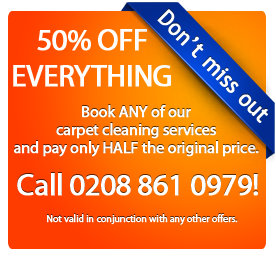 To book a service get in touch with us on 0208 861 0979 and get the best cleaning for your carpets. If you’d like to use our exceptional services with unbeatable prices, contact our carpet cleaning teams in Docklands (E14) to book your service!